Win was 9th win and 20th podium for Bjorn Waldegard. Second place was 5th podium for Timo Salonen. 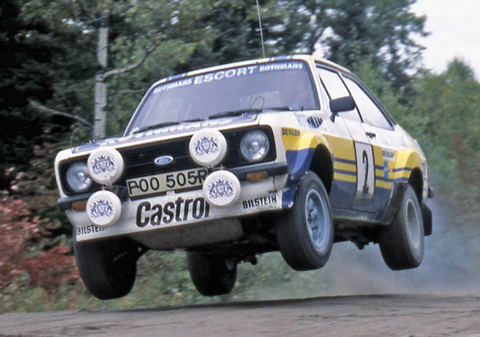 Third place was 4th podium for Ari Vatanen. Win was 16th win and win and third place were 42nd to 43rd podiums for Ford. Second place was 13th podium for Datsun. Competition was very light, Fords of Vatanen and Waldegard against Salonen's Datsun. Waldegard (pictured) eventually won.